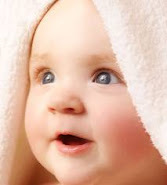 Baby boy names - Indian baby boy names in Hindu religion. 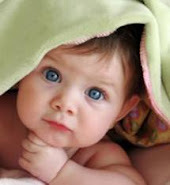 Boy baby names with meaning in Hindi, Telugu and Sanskrit. Hindu Baby names for boy in India. 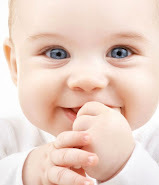 Your born golden baby boy names are unique, very popular names with meanings, baby boy nick names for your cute baby's.